If you want something you've never had, then you have to do something you've never done. Trade for living or create 2nd source of income? 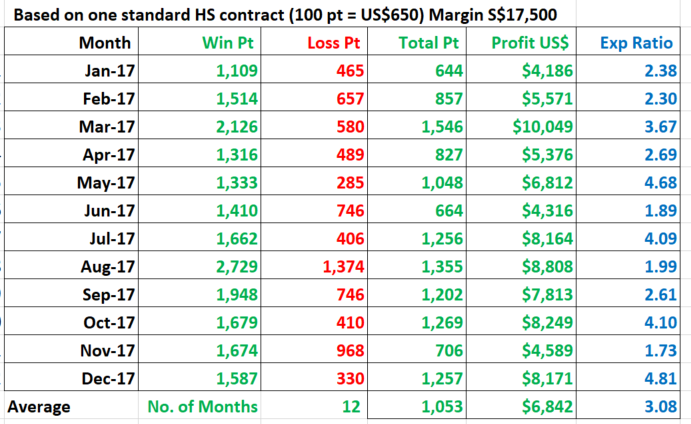 Are you disappointed with spending years in trading Forex still unable to get consistent profit? 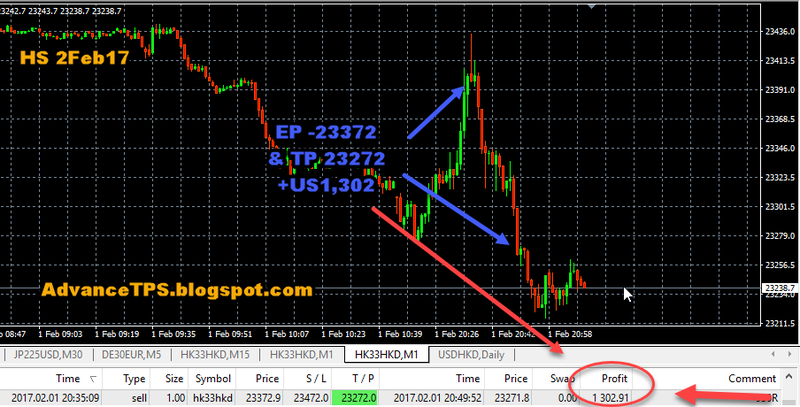 It may be time for you to look at other instrument and other system that can help you to achieve consistent trading profit result. 5Loaves and 2Fishes (50 pt to 200 pt) is our daily profit target. "One good trade a day is enough". 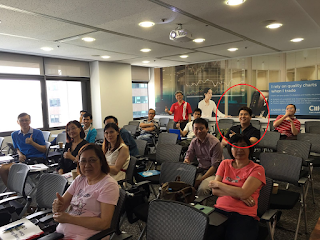 Turning Point System (TPS) "恒指变盘点" is guaranteed not found elsewhere and very practical. 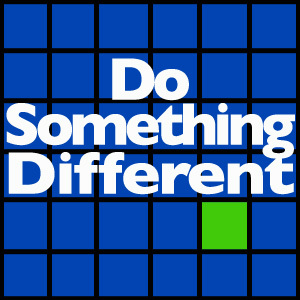 It is developed by myself over 10 years of full time trading and research. It has incorporated price action, market psychology and precision timing on entry and exit. 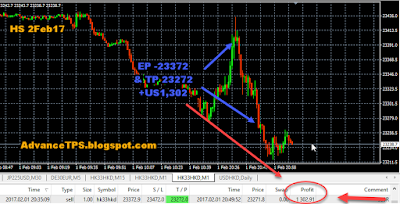 It has 7 super high probability, high accuracy and high expectancy ratio strategies which can help you to achieve +50 to +200 point daily to create 2nd source of income in less than an hour a day. 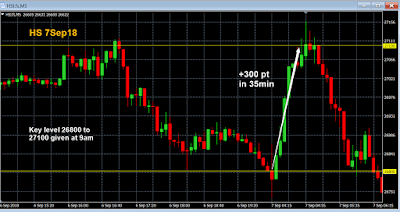 It is extremely simple and suitable for traders who do not want to wait for signals and just want to place one or two trades a day in the morning & one in the evening after 515pm. For those prefer classroom session email to meetupsing@gmail.com subject title "TPS Classroom schedule date" for detail. 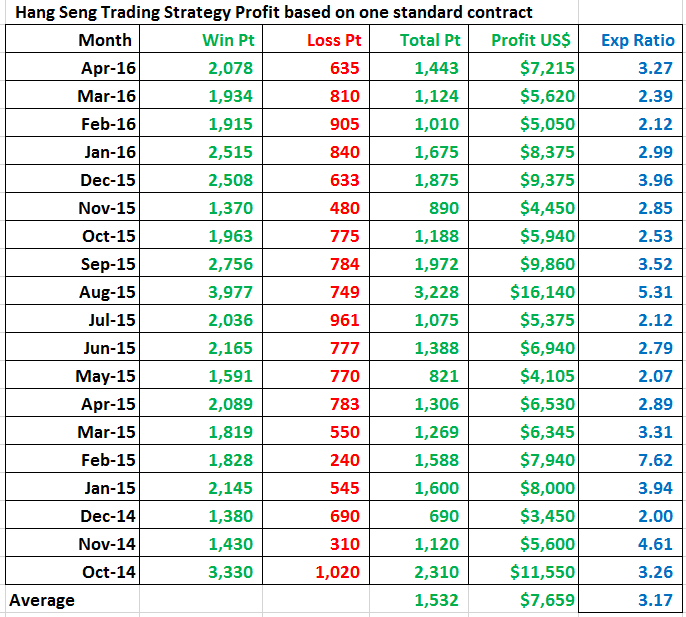 This is not a scalping but a simple and high success rate trading strategy. I have been using it in the past, and still using it currently, plus will still be using it in future as it has been able to achieve consistent profit over weeks or months. 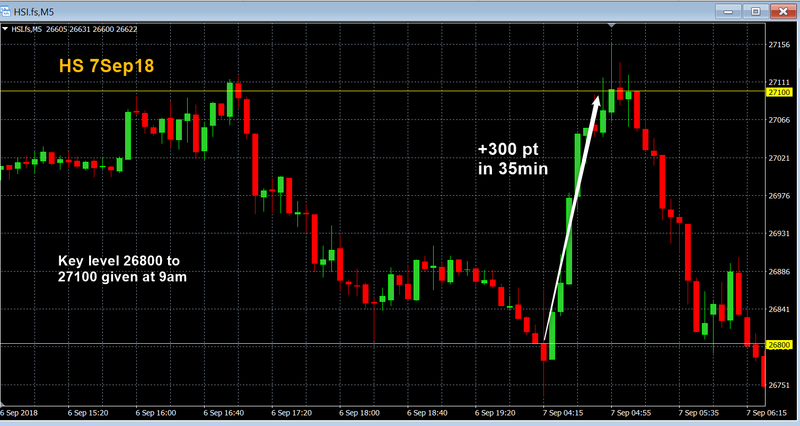 It is using market psychology and precision timing for entry and exit. Why is the course fee so cheap? I believe that trainer should make money from the market and not from people's pocket. I have never intended to teach and share. However, I feel greatly blessed and highly favored if I can benefit a small batch of people who want to generate daily income from trading. 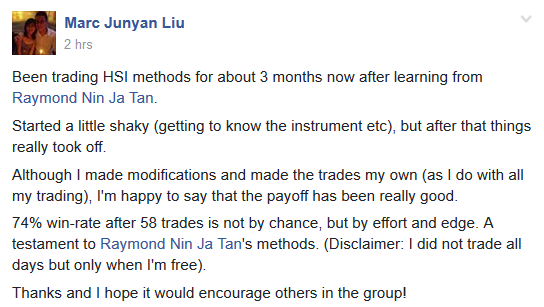 I considered that I have done my little bit to make other traders life better. This program is based on TRADE to Learn principle where you, the trader, learn to master the skills and trading methodologies in LIVE Markets and Live Trading Learning environment. This is a learning program and not a signal providing program. After two weeks you would be able to see the signal same as the trainer and able to enter trades by yourself. All rules for entry and exit will be given to you after paying up the course fee. 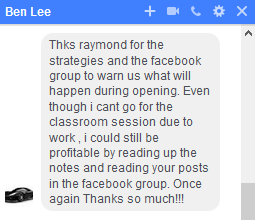 By following forward day to day live trading in private facebook trading group, you will learn much faster than just given a set of history chart without follow up. Should you unable to access any day due to your other work commitment or schedule, you can always login to check later as all the daily charts posting are archived and never erased. 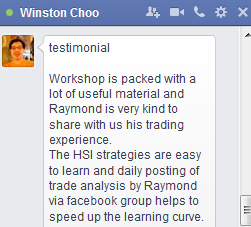 HS TPS with daily facebook trading group S$1,148 (or US$798) only! LYT: Good strategy. Workable strategy. Students can replicate teacher's success because of simplicity. "life skill benefits". Plenty of hand holding to ensure success. Trade recommendation on a daily basis can sharpen students observation of market conditions. It is much better than "tips". Very valuable. RY: It's very good workshop. I like the way you teach very easy going style, no ego lol. And the strats are good I like cos only work morning period. Make or don't make all is done by morning first hour opening. 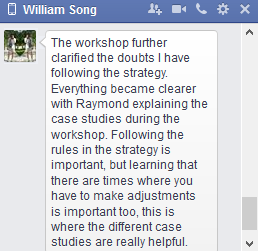 JN: I have been studying yr strategies last week after receiving yr note and found that they are all workable. Now is to build my confidence level to trade according to yr rules. 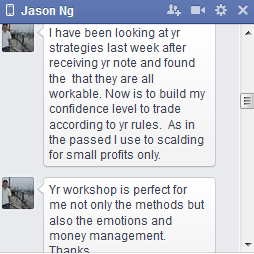 Yr workshop is perfect for me not only the methods but also the emotions and money management. Thanks. 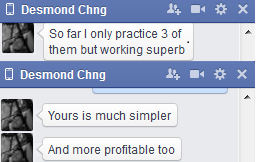 SK: The strategies are easy to apply and fantastic. Don't have to spend too much time for me. LEW: Good. 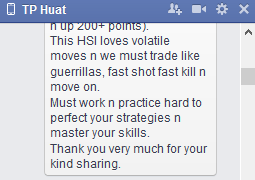 Juz I got some habits from other strategy that I must consciously not apply in HS. Once I mentally aware, it is actually like what u said, boring n straight forward. Let the law of probabilities win in my favour. Count me in if u got any more strageties to conduct. PSH: Your case study slides are clear and easily comprehensible and I found them really useful to me. LYT: Good value for money. 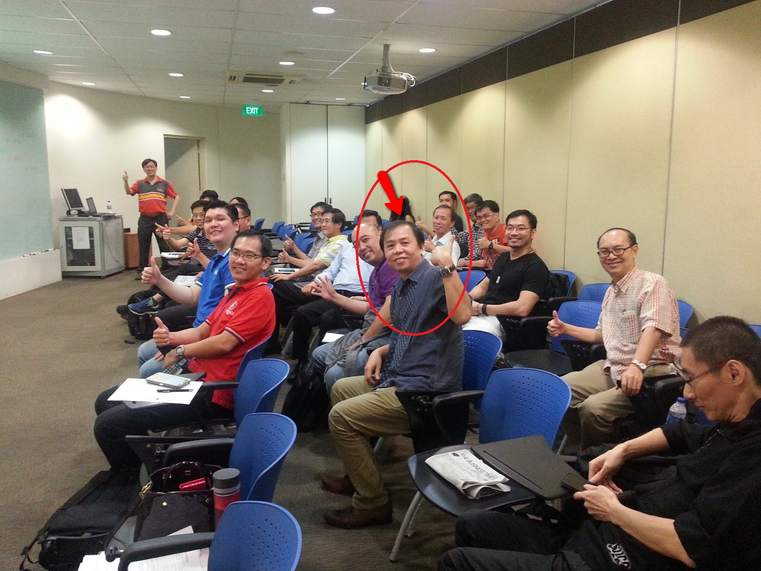 I have attended many courses and this is the only one can really make money. AW: Good knowledge. So far quite good, positive result if I just focus on 915 am to 10 am trades. 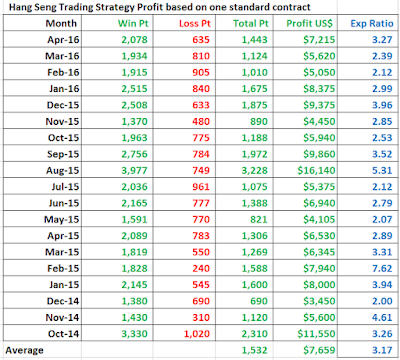 MY: So far i only try the one of the strategies. So far so good. Risk Disclosure: Trading foreign exchange and futures derivatives on margin carries a high level of risk and is not suitable for all investors. Trading through an online platform carries additional risks. 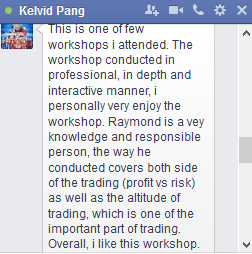 You must consult your broker to fully understand the risk level before entering live trader program. Turning Point System (TPS) is guaranteed not found elsewhere and very practical. 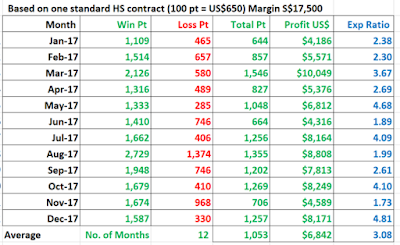 It is developed by myself over 10 years of full time trading and research. It has incorporated price action, market psychology and precision timing on entry and exit. It has five super high probability, high accuracy and high expectancy ratio strategies which can help you to achieve +50 to +200 point daily to create 2nd source of income in less than an hour a day. No yearly and No monthly subscription fee. Email a copy of the receipt to meetupsing@gmail.com. Please allow 1 to 3 day for verification and setup your facebook trading room access. Course note and case studies will email to successful participant with payment. 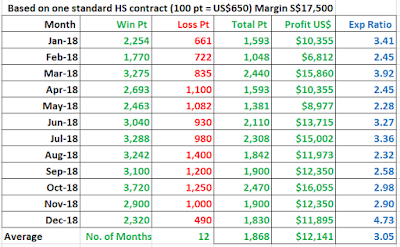 This is not a scalping but a simple and high success rate trading system. 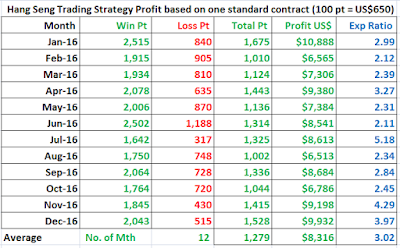 Each strategy only for one entry daily. 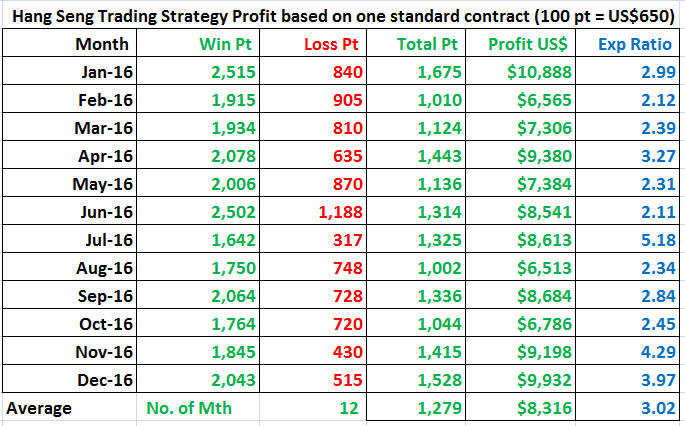 You will only need to have 0 to maximum 5 trades a day as there are 5 strategies. 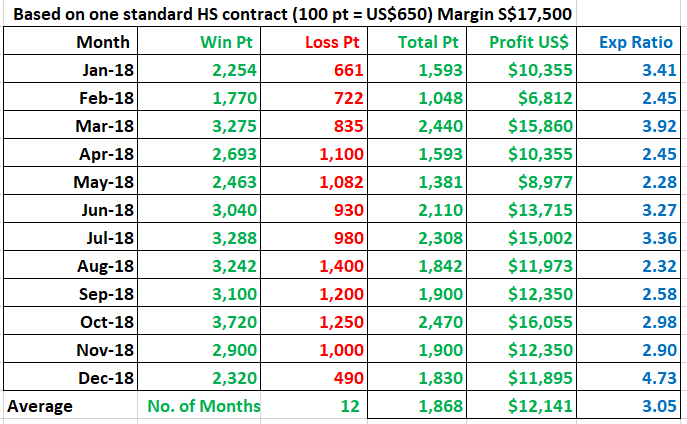 HS TPS focus mainly on opening hour (9am to 10am) and profit is usually done by less than an hour. For those who are working there are three strategies you can place pending order after market open or after 5pm without disrupting your work schedule. FXPrimus is also recommended for the chart without T+1 session, US500.